100% Semillon that's a great match with seafood. 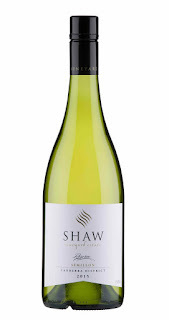 GRAEME SHAW believes he's created a first both for his Shaw Vineyard Estate and possibly for the Canberra Wine District as well, with a Reserve Semillon from the cracker 2015 vintage. Because he was able to produce his first-ever 100% Semillon since establishing his vineyard and winery ten years ago, and what he believes is the first-ever 100% Semillon out of the Canberra District – a District in which Semillon is more normally blended into a Semillon/Sauvignon Blanc, or with other wines to make a bubbly. Graeme Shaw has some 11 acres (around 4.5ha) under Semillon, and interestingly that's more Semillon than the whole of the Canberra District combined. 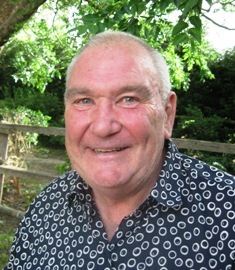 "2015 was an absolute standout year," Graeme says, "with good winter and spring rain and a reasonably dry summer. It's what warranted the production of our first 'Reserve' Semillon, a range that's designed to showcase the best fruit from our best vintages." 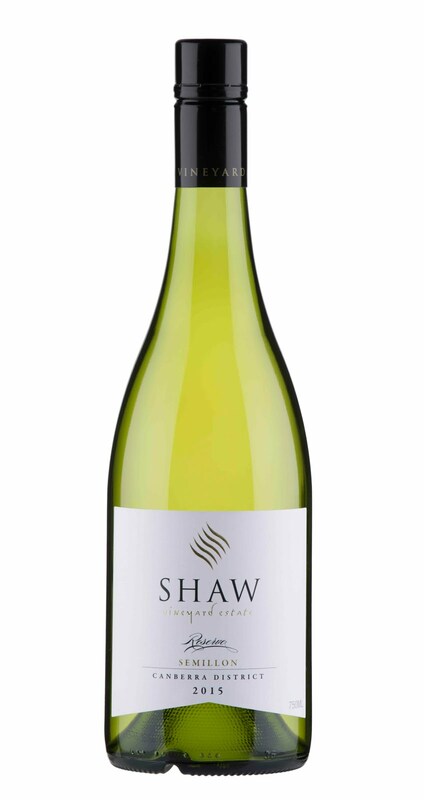 With a bouquet of lime juice, kaffir lime and mineral tones, this is a delightful drop whose upfront fruit flavours of lime and lime leaf and a juicy plumpness, also have a nice slaty acidity. And whilst great buying at $35 for enjoyment today with seafood (shellfish in particular,) pork or veal it's got all signs of a good 15 years ahead of it.